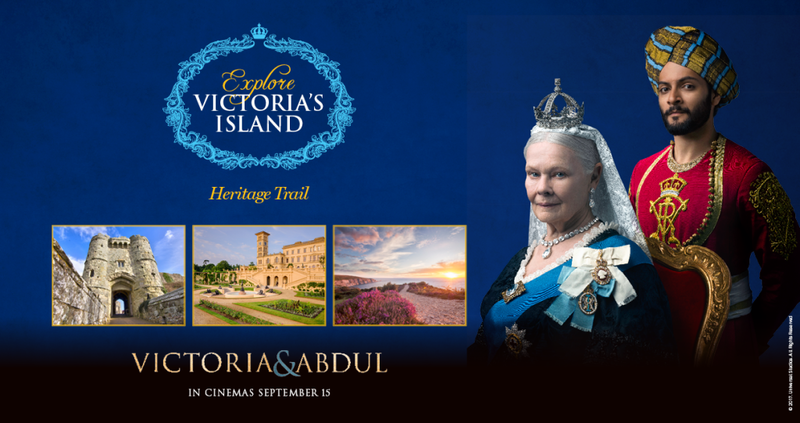 See ‘Victoria & Abdul’ on the Isle of Wight. A coordinated campaign – with financial investment from Visit Isle of Wight – is making its way into national media, capitalizing on the success of the ‘Victoria & Abdul’ new movie from Universal – much of which was filmed at Osborne, the beloved East Cowes home of Queen Victoria. Visit Isle of Wight has helped to put the Island back in to the hearts and minds of potential visitors, with coverage surrounding the film appearing in national newspapers The Times, The Daily Telegraph, The Sun and The Sunday Mirror. With the launch of a dedicated heritage trail – Explore Victoria’s Island tis too is also attracting attention. 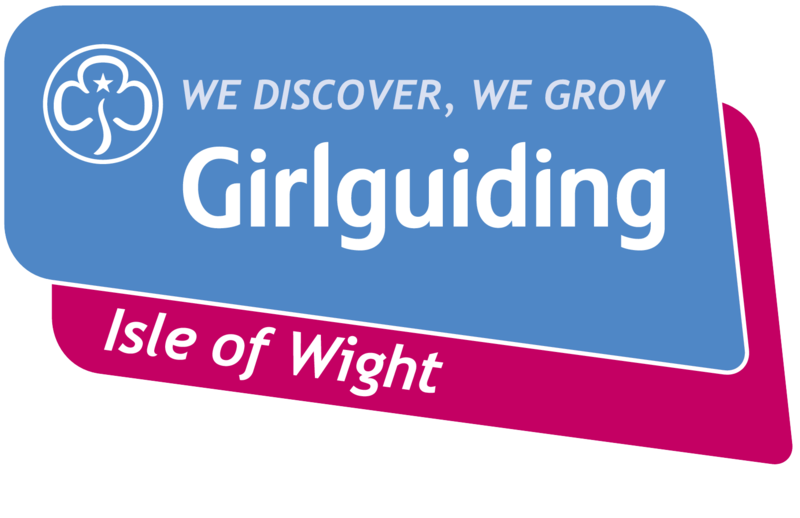 Plus an online article from Ireland’s 2nd largest tv broadcaster (TV3) shows the continued interest generated by Visit Isle of Wight’s campaign.